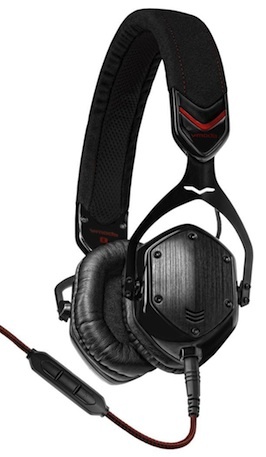 V-MODA introduced the Crossfade M-80 Metal On-Ear Headphones offering natural noise isolation and military-level ruggedness at half the size of the Crossfade LP headphones. 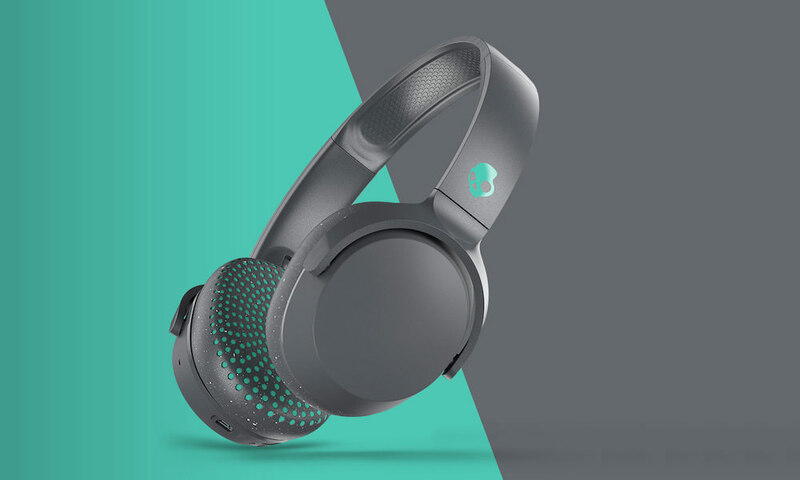 The M80's boast a virtually indestructible steel frame, STEELFLEX headband, interchangeable brushed metal shields, durable microfiber suede, replaceable memory foam cushions, two Kevlar-reinforced microphone cables for universal smartphone compatibility and an exoskeleton carrying case. 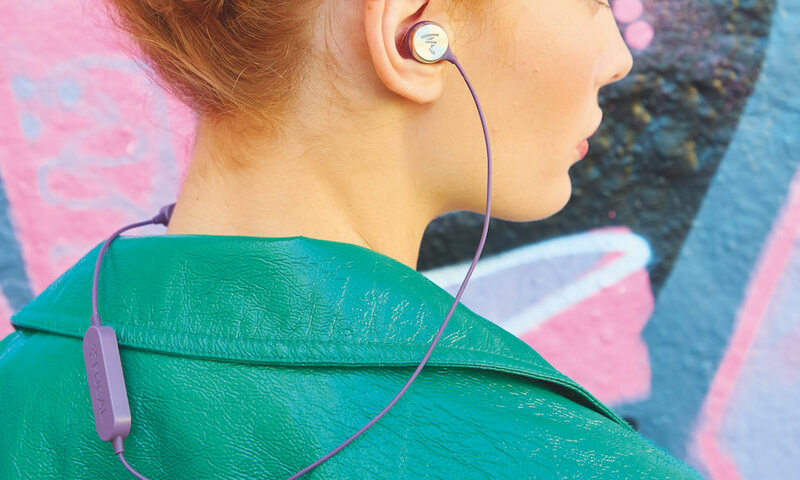 The nucleus of M-80 is its patent-pending and biggest-in-class 40mm Dual-Diaphragm Drivers that deliver multi-driver sound with the energy efficiency and consistent quality of a single driver. To recreate a pure balanced sound analogous to Vinyl, M-80 uses no batteries or artificial sound processing and instead relies on immortal acoustic techniques. The masterfully crafted V-PORT V3 provides natural noise isolation, life-like staging, vibrant bass, vivid mids and vivacious highs. By utilizing a 31-band EQ with select master musicians and producers, every step of the frequency response curve was finely sculpted. 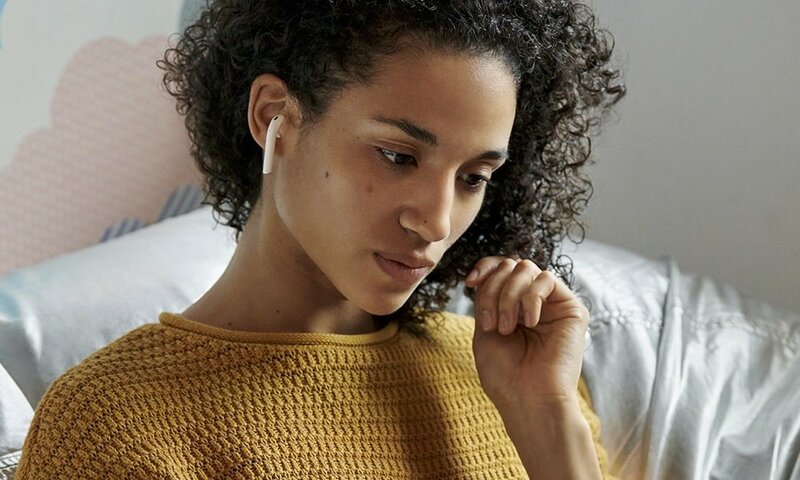 The headphone also offers long-play comfort through a tailored, fashionable fit without unsightly gaps and minimal pressure on the head and ears, the result of years of ergonomic research. Since the fit is the sound, M-80 utilizes replaceable supple memory foam cushions, a bespoke STEELFLEX headband and tactile arm extensions. This tiny dancer can bend, move and twist like no other. 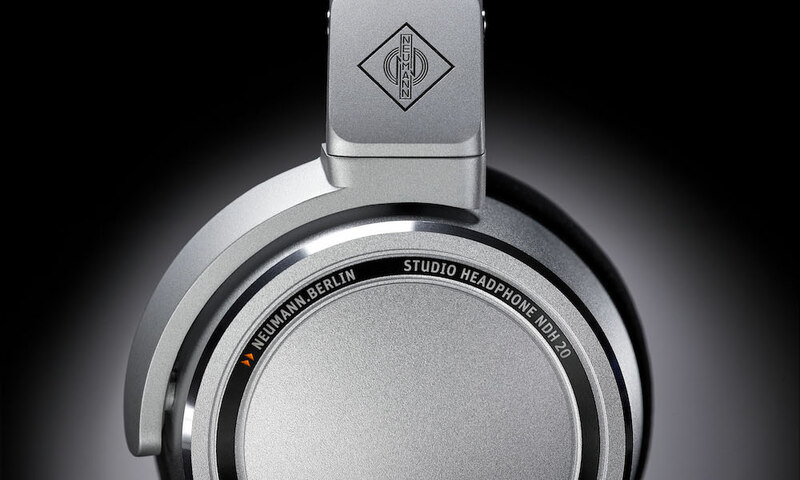 The V-MODA Crossfade M-80 headphones are now available for $230 at V-MODA.com and select retailers worldwide including Radio Shack.